If you’re looking for something fun to do this weekend, the South End has two great events on Sunday. 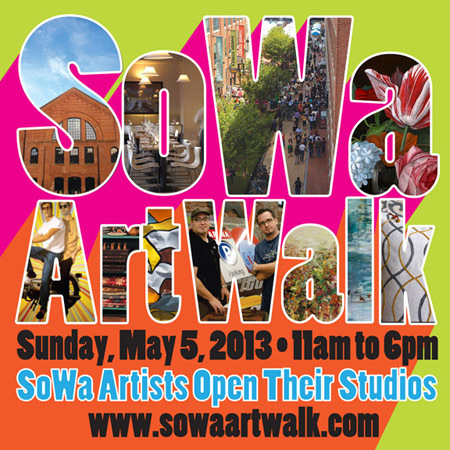 The annual SoWa Art Walk will take place from 11:00-6:00. Artists in seven studio buildings and over two dozen galleries will have their work on display. For a map of the Art Walk and participating locations, click here. It’s also the opening day for the SoWa Open Market. Now in it’s tenth year, the market takes place every Sunday from 10:00-4:00 at 450 Harrison Street. In addition to a large selection of arts and crafts from local indie makers, there’s also a farmers’ market and vintage market on site as well as some yummy food trucks in case you need lunch. This year, three members of Boston Handmade will be participating in the Art Walk. 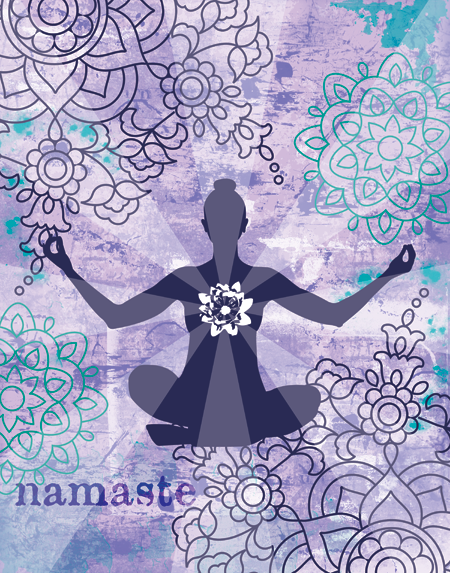 Jessica Burko will be at 35 Wareham Street on the second floor. 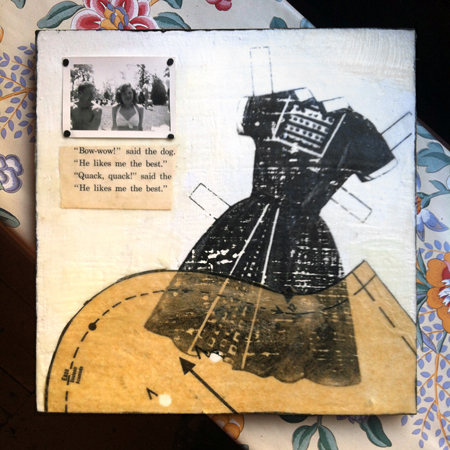 She will be showing her most recent encaustic collage work which is all original and one-of-a-kind pieces that she has created using her photographs and found/reclaimed/upcycled vintage materials. She'll also be doing encaustic collage and image transfer demonstrations in her studio throughout the day. Lynn Mohney of Prunella’s Workshop will also be on the second floor of 35 Wareham Street with her collection of jewelry inspired by the Renaissance, Medieval, and Victorian periods. 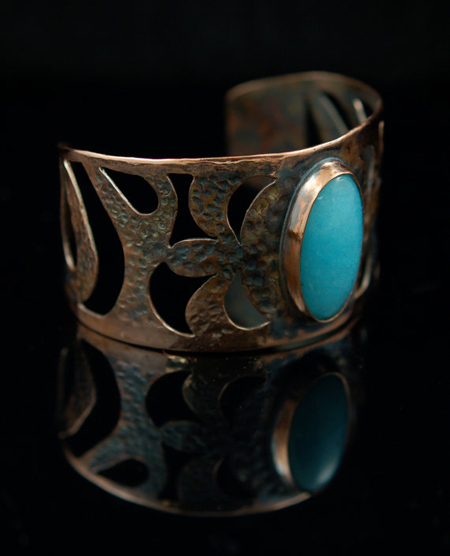 Her love of the past and ancient jewelry has led her to create a line which includes pieces that stay true to their historical period of design as well as ones that are updated with a modern flair. Lastly, Dana of The Patterned Peacock will be at 46 WalthamStreet, Studio 308 with her line of limited edition prints. She draws on her love of color and pattern to create a collection that is inspired by her desire to connect with people over shared interests, obsessions, experiences, and favorites.